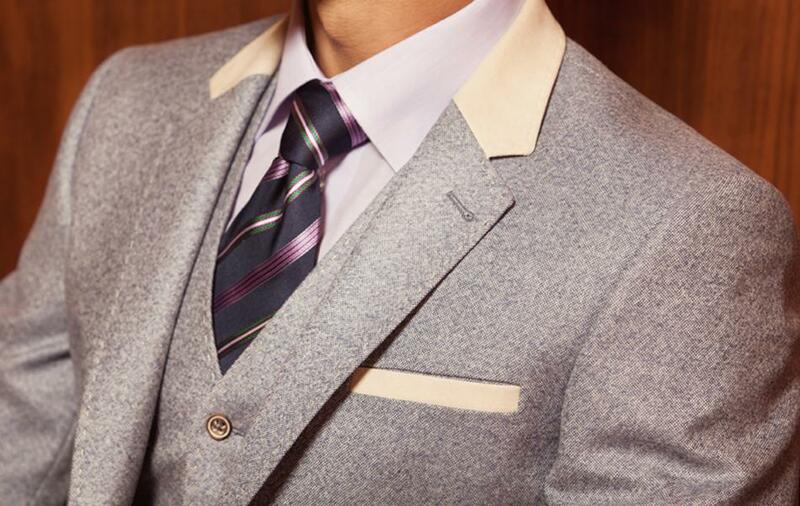 A perfectly tailored suit speaks volumes. Bernhardt is taking personalization of your client’s suit just one step ahead with a wide range of variations and options such as real opening cuffs, contrast vents, contrast stitching, contrast body and sleeve linings, personalized labels, embroidered monograms, contrast button holes, embroidered names on garment bags, engraved buttons, brand logos on hangers etc. Give your client a suit which will enhance his personal wardrobe, with styling options limited only by his imagination.